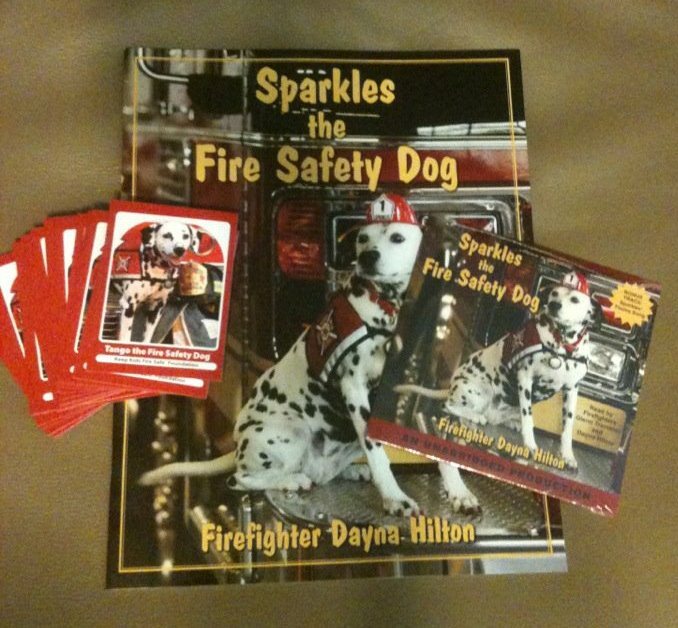 Fire Safety Rocks: The Fire Safety Dogs and the Keep Kids Fire Safe Foundation Need your Help! The Fire Safety Dogs and the Keep Kids Fire Safe Foundation Need your Help! 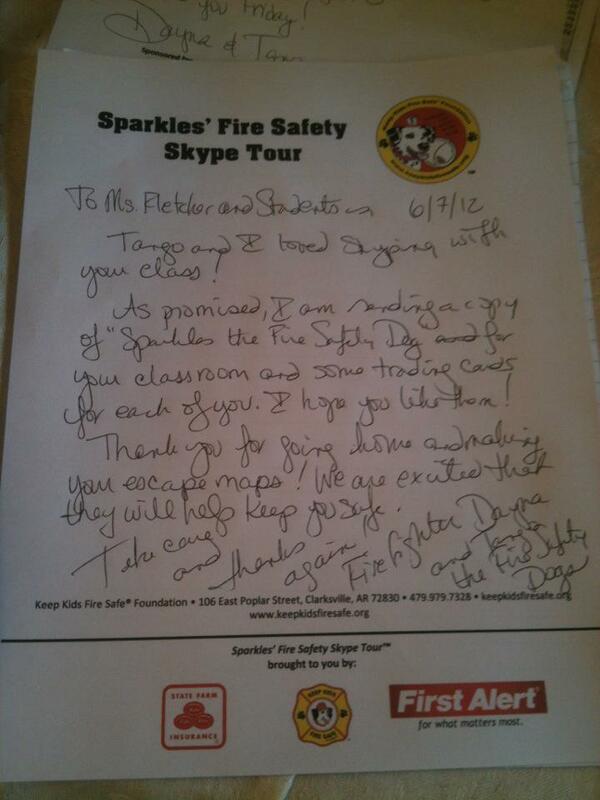 The other day Tango the Fire Safety Dog and I Skyped with first graders in Jersey City, New Jersey. We challenged the boys and girls to go home and make their escape maps. 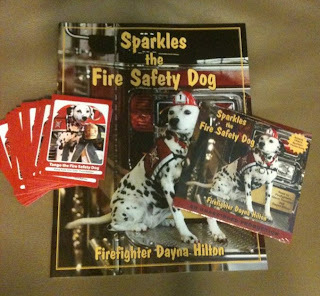 If each child did so, they get a copy of "Sparkles the Fire Safety Dog" for their classroom and trading cards for each of the students. 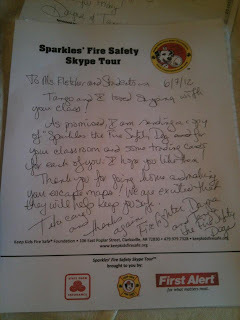 If you would like to help the Keep Kids Fire Safe Foundation mail fire safety books to schools participating in the Sparkles' Fire Safety Skype Tour, please consider making a donation to the foundation today. Each book and other safety materials cost about $6 to mail and we could really use your help! Visit HERE to make your donation today!